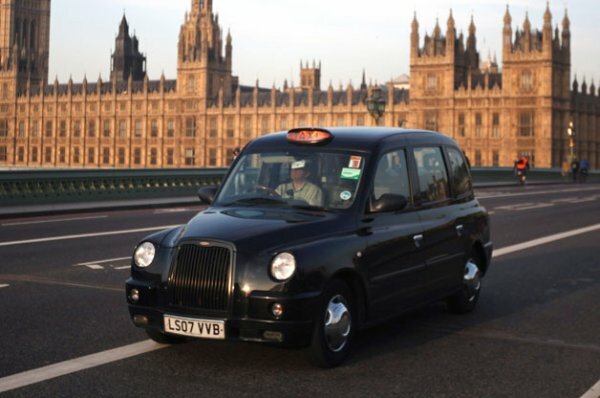 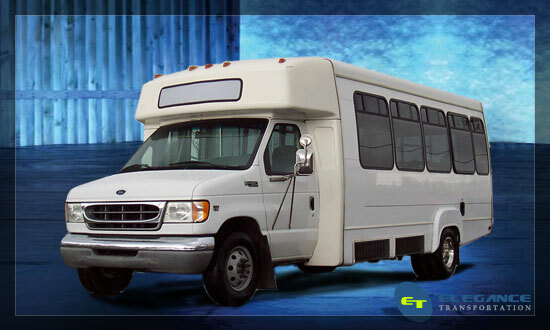 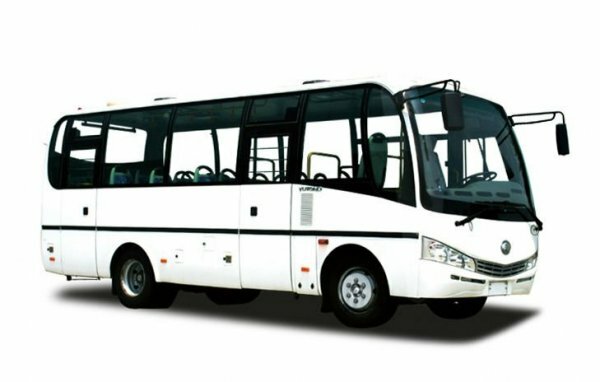 They have a superior fleet of taxis which include Mercedes Benz E-Class and Chrysler Grand Voyager people carriers. 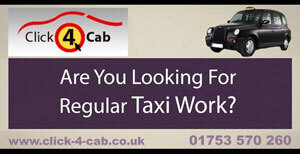 For hire of Selsey taxis, Chichester taxis, Sidlesham taxis, Hunston taxis, Highleigh taxis, Almodington taxis and taxis to neighbouring areas. 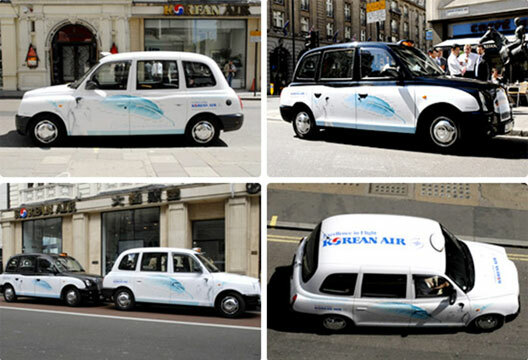 Taxis to Heathrow Airport, Taxis to Gatwick Airport, Taxis to Stansted Airport, Taxis to Luton Airport, Taxis to London, Taxis to Dover, Taxis to Bournemouth Airport, Taxis to Southampton Docks, Taxis to Southampton Airport, Taxis to Portsmouth.